This is the Committee’s third report on Scotland’s progress towards meeting emission reduction targets, as requested by Scottish Ministers under the Climate Change (Scotland) Act 2009. 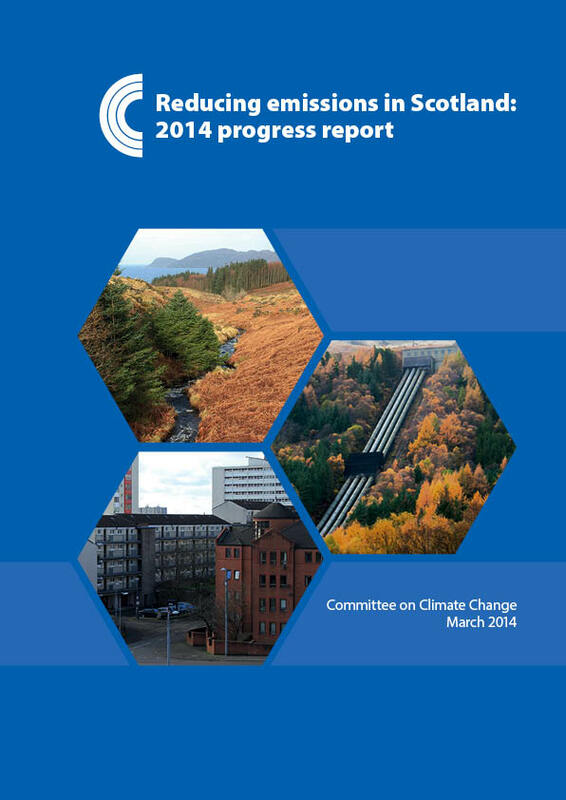 The report finds that emissions in Scotland fell by 9.9% in 2011. Despite a reduction in emissions, Scotland narrowly missed the legislated annual target of 53.4 MtCO2e by around 0.8 MtCO2e. This was as a result of improvements to the method of calculating estimated emissions (Scottish greenhouse gas inventory) which resulted in an addition of 1.2 MtCO2e to 2011 emissions. The advice was summarised in a letter from Lord Deben to Paul Wheelhouse, Minister for Environment and Climate Change.